Alex Ferguson, who retired in 2013, won 38 trophies during a 26-year spell in charge of Manchester United. 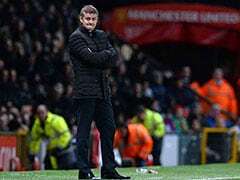 Alex Ferguson made an emotional return to Manchester United on Saturday for the first time since the club's legendary former manager had emergency brain surgery. 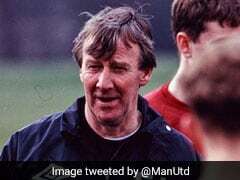 Ferguson, who managed United for 27 years, was left fighting for his life after being rushed to hospital in May. 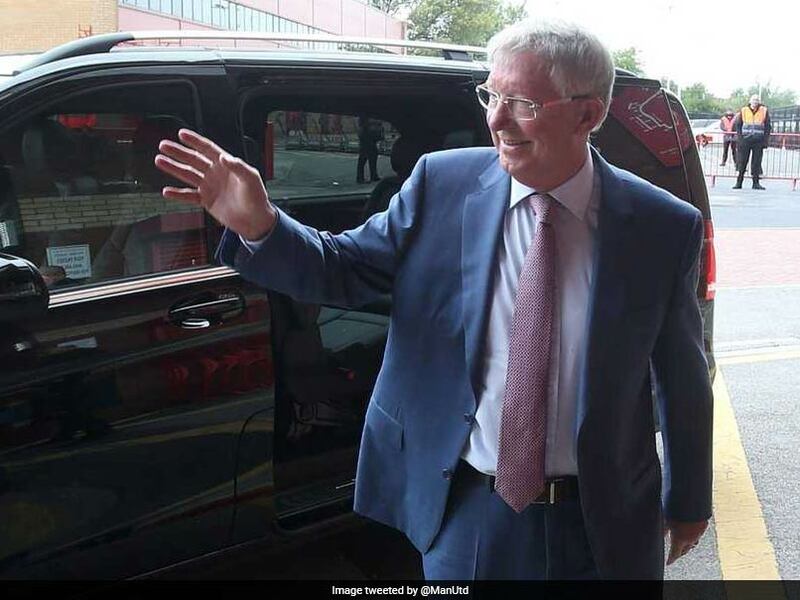 But the 76-year-old Scot has made a good recovery and a picture of Ferguson arriving at Old Trafford ahead of United's Premier League clash with Wolves was posted on United's official Twitter account on Saturday. Ferguson, speaking to MUTV, admitted it was a big moment to be back at the stadium where one of the stands is named after him in recognition of his incredible achievements with United. "I'm really good. 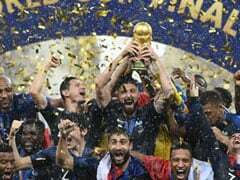 Obviously it's been a long journey and I'm gradually making steps forward, doing what my son tells me and what the doctors tell me, so, yeah, I'm really good," he said. 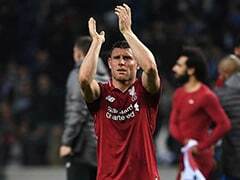 "I'm a bit nervous, to be honest with you, maybe a bit tense really because I think my last game was Arsenal back in April. It was a long time but it's great to be back and I just hope we get a win today. 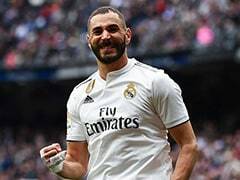 "It's great to go back to the stadium and it's going to be quite emotional for me when the game starts, things like that. It had to happen some time and I've been looking forward to it. 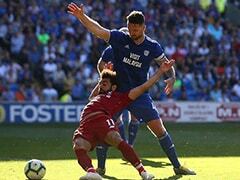 The important thing was getting the right time and the right rest before coming to a game. "It's bound to be emotional. Particularly when I take my seat in the box. That will be something, you know. I'll be glad when it gets over and the game starts and I can enjoy it." Asked about the messages of support he had received, Ferguson added: "It was unbelievable. "There were thousands of cards, and they kept arriving at Salford Royal Hospital. I'd left by that time but they kept coming and kept coming. The number of emails, texts and personal cards to the house, it was just amazing. It really was. "I'm overcome by it and overwhelmed by it. I think, if you remember, I did the message to thank the people who had taken the time to send me messages. It was really important to do that. "Some of the doctors are here (as special guests) who did the operation and I thought it was the right thing to do. It's great to be back." United also posted a message on their Twitter feed encouraging fans attending Saturday's game to be in their seats 15 minutes before the 3pm kick-off "as we prepare to honour Sir Alex's return". 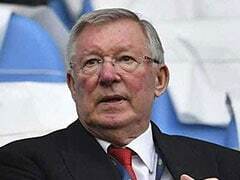 Ferguson, who retired in 2013, won 38 trophies during a 26-year spell in charge of United, including 13 Premier League titles and two Champions Leagues. Prior to that he won 11 trophies with Aberdeen. Alex Ferguson went through a brain surgery in May. Prior to United, Ferguson won 11 trophies with Aberdeen.